It’s been a while since I’ve done these challenges. The last one I did involved eyeliners. 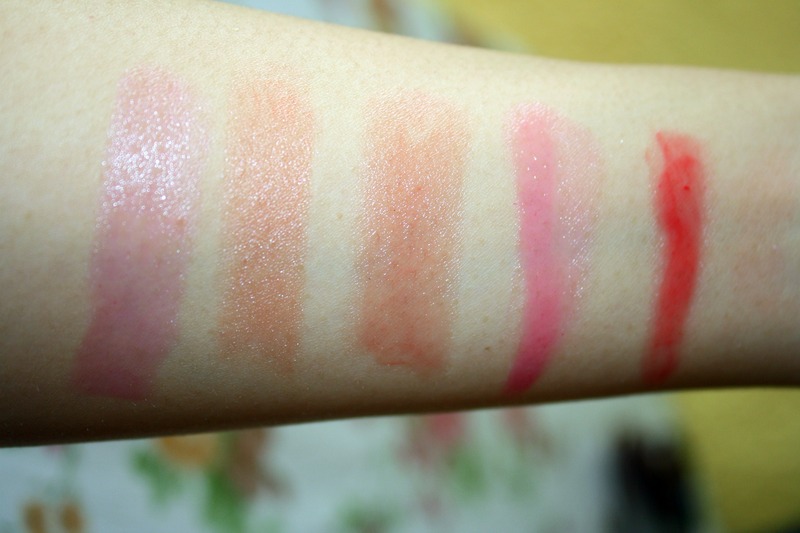 Now, as the title suggests, I’m going to go through the tinted lip balms I have on hand and give a short review of each. At the end, I’ll choose my favorite among the bunch. All right, so let’s get the ball rolling. 1. 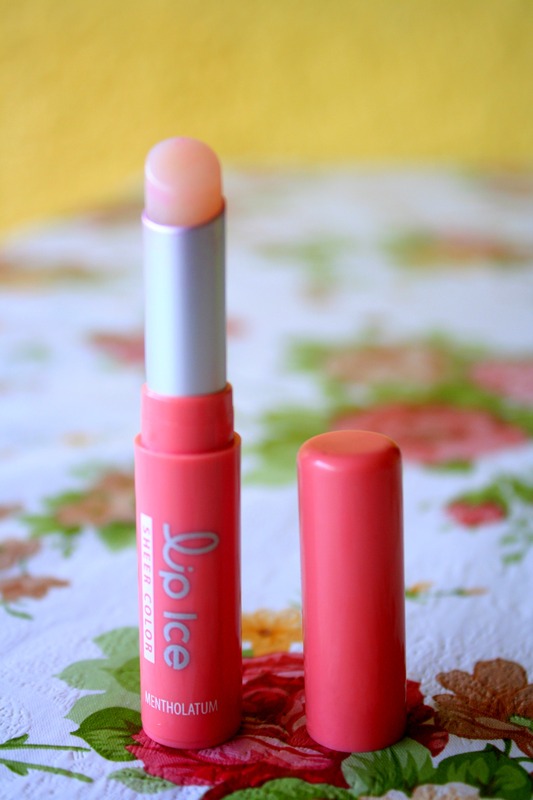 Lip Ice by Mentholatum Quick Info: Available at Watson’s, about PHP100. You know those mood lipsticks that were popular ages ago? Well this reminds me of those. The color of the stick per se is waxy white (not my stick though because I’ve been using it, sorry) but once you put in on your lips, it changes its color. I assume, the color depends on the chemical composition of your lips but for me it often comes out as a sheer shade of pink. My friend actually gave me this last Christmas and for a while, this was my go-to balm. It feels wet and moisturizing when it’s on and it’s so easy to use. Just a quick swipe and you’re good to go. The only thing I don’t like about this is the feeling I get when I pile one coat on top of the other. When I do this, my lips start feeling dry after a while. 2. Love Minerals by Human Nature in Island Kiss Quick Info: Available online and at Beauty Bar, SRP PHP69.75. 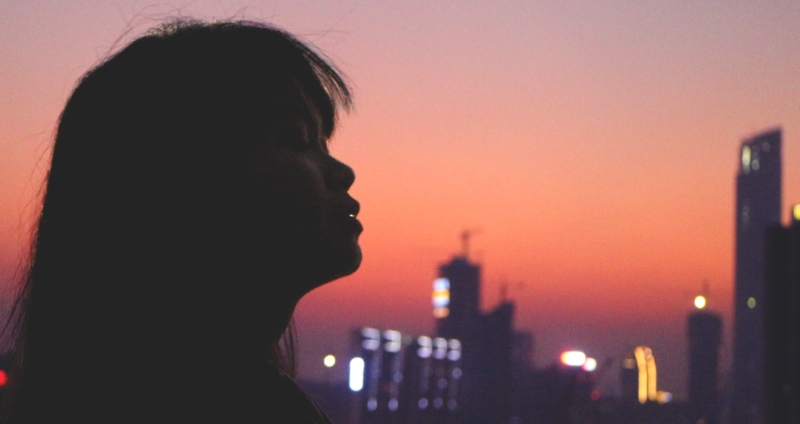 Human Nature is a 100% Filipino brand committed to offering consumers 100% natural products that are sure to contain no harmful chemicals. As such, this particular lip balm is made from all-natural ingredients such as beeswax, sunflower oil, avocado oil, rice bran oil, and calendula extract. Even the rosy tint comes from natural minerals as opposed to the carmine used by other red lipsticks. It promises to soothe the lips with the cooling sensation it leaves behind. Since I love the smell (and taste!) of beeswax, I found putting this on very pleasurable. It soothes not only my lips, but also my nose! 🙂 I do feel that the product indeed moisturizes my lips. I can almost feel the various ingredients seeping through my skin. 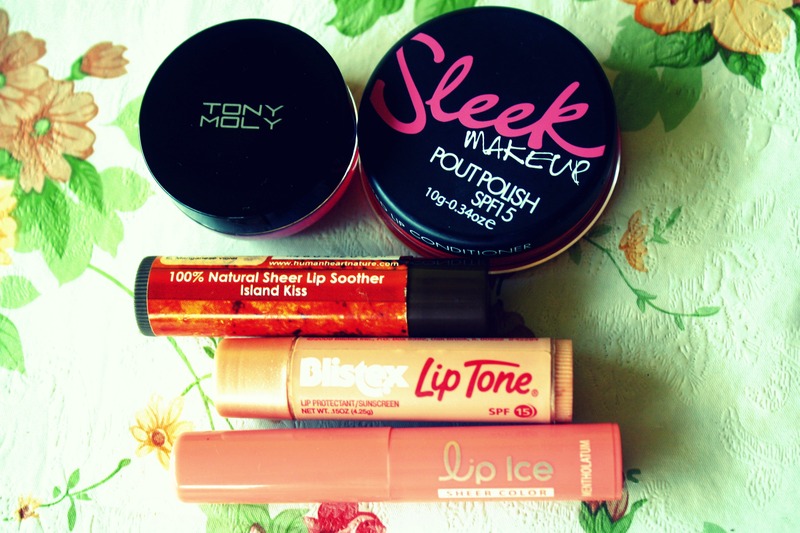 This is the product I use whenever I feel like my lips need some intense moisture. Totally recommend this! Back in university, I had friends who hoarded this product. Apparently, there was a time when stores stopped stocking Blistex so when they saw this on the shelf, they bought tons. That’s the reason I decided to give this product a try. If my friends loved this so much, then it must be worth trying. Months after, I’m going to admit that they’re right. This lip balm is the bomb. The name says it all. It has a lip-tone color that enhances the natural color of the lips. I use it on days when I sport the “No Makeup Makeup” look or when I’m especially feeling lazy. The great thing about this is not only does it moisturize, it also has SPF15, protecting the lips from the harsh rays of the sun! I always take it with me when I’m going out and about under the sun or when I’m going to the beach. 4. 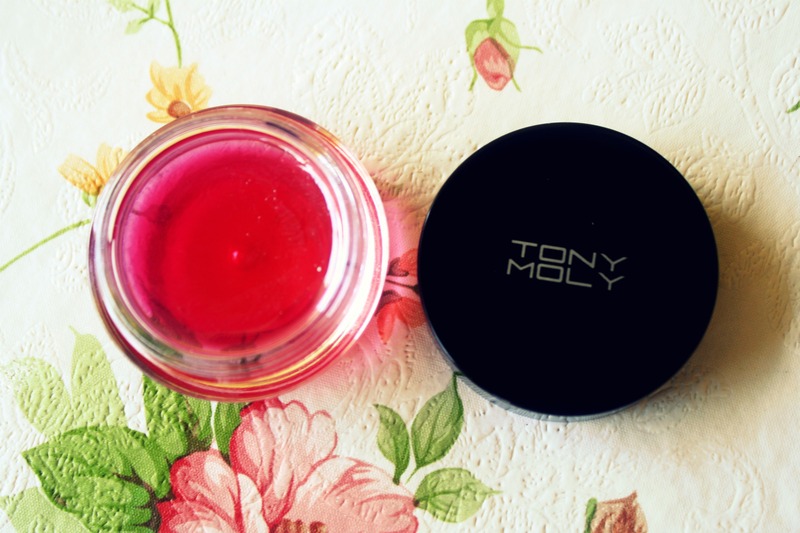 Berry Merry Magic Lip Tint by Tony Moly Quick Info: Available at Tony Moly branches, PHP198. This one I got recently and have already written about it in my past blog posts. To summarize, it contains Vitamin E to keep the lips moist and protected while again leaving a slight tint. I love the sweet berry smell and taste of this balm. That’s something I really appreciate because I chew on my lips when I’m bored. Thing is, though, the balm is very sticky so it might be a challenge to get it from the pot to the lips. Once it’s on, however, it stays there for a while. 5. 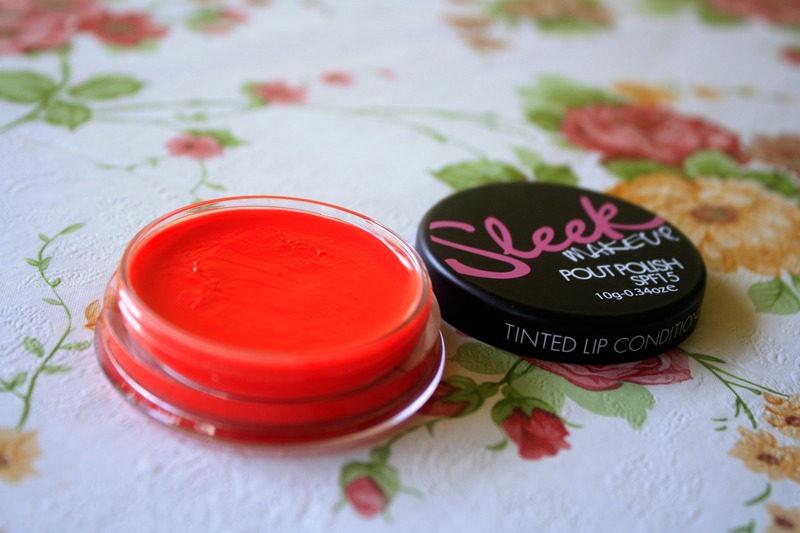 Sleek Pout Polish with SPF 15 Quick Info: Available online, about 6.50 pounds. Last on my list are the Sleek Pout Polishes. The one featured above is in Electric Peach but there are several other colors to choose from in the line. Each pot contains jojoba, avocado, and sweet almond oil together with SPF 15 for moisturized and protected lips all day long. What I love about this product is the intensity of the pigment. Although it’s sheer like other lip balms, the color pay off is amazing! More often than not, the color on the pot is the color you get on your lips. I know I keep saying this line whenever I do reviews but it really pisses me off when I don’t get the color I see. It’s almost like I got cheated off my expectations. I only have a problem with the application since you have to dip your hands into the pot whenever you wish to apply then have to wipe your hands clean after. Not very convenient (or hygienic). With those said, I guess I have to choose my favorite now. 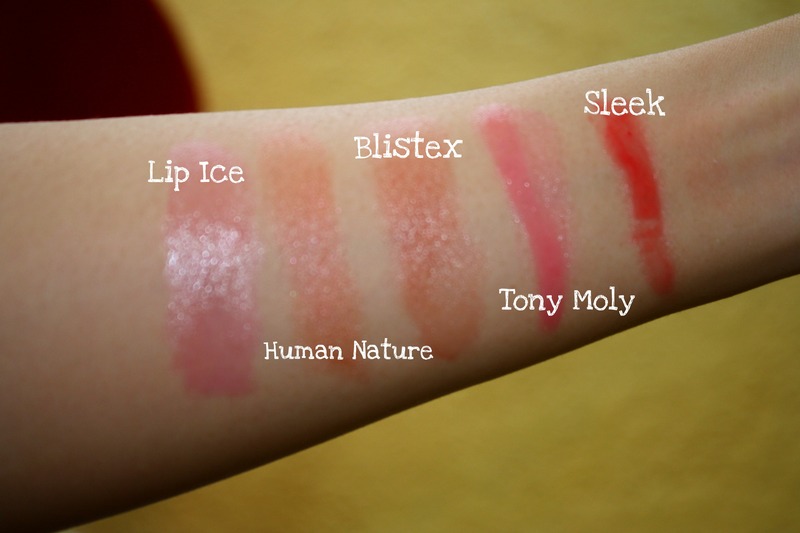 Gotta admit that it’s a difficult task since I love all of them but if I’m forced to do so (like now), I’d say that I love the Blistex Lip Tone best. It’s convenient to use, the color is perfect, it moisturizes, and also has SPF15. What more can you ask for? You know what I miss? 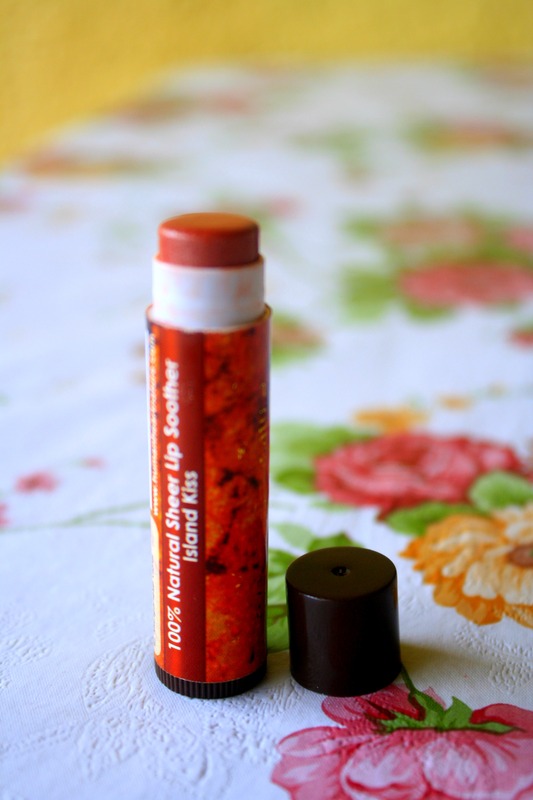 The Strawberry Lip Balm from Body Shop. The container wasn’t ideal (hygiene purposes) but it was so yummy. :3 That said, I love Sleek’s packaging. And I’m interested in giving Blistex a try now. Hi there! 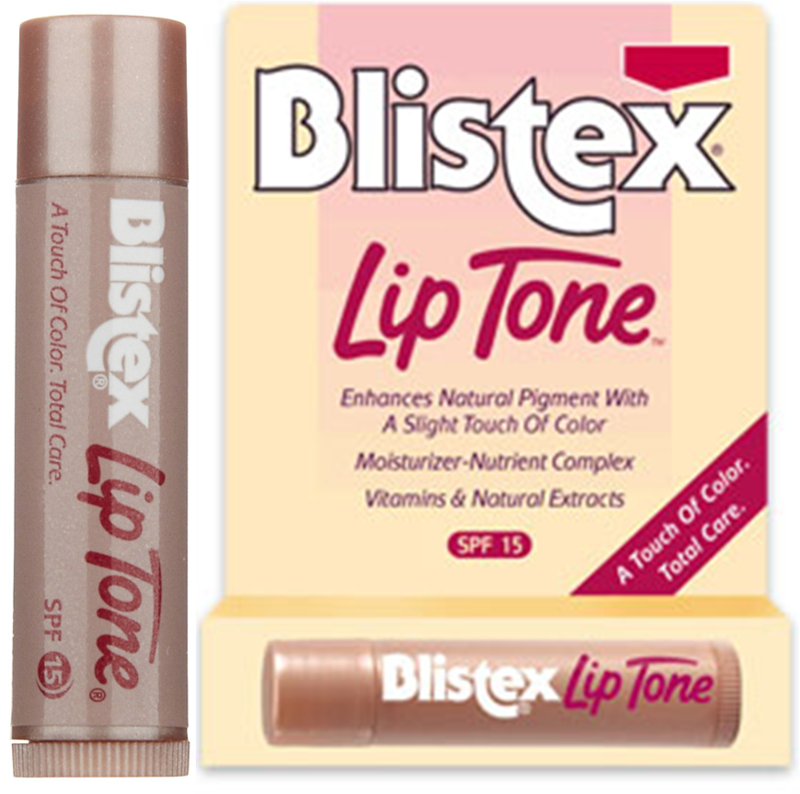 I just want to ask where you got Blistex Liptone. I’ve been searching for that product in ages and can’t find them in major drugstores. Even Watsons Megamall doesn’t carry them anymore. 😦 I’m glad, though, that you did this review because I’m looking for an alternative to Blistex. Looks like Human Nature is a runner up for me. Thanks for sharing all the info! Where online shop did you bought the sleek pout?